If you're in the market for a mid-range Android smartphone, Motorola and Nokia have some decent devices that are very cheap and reliable. And when they're on sale, they're even better deals. 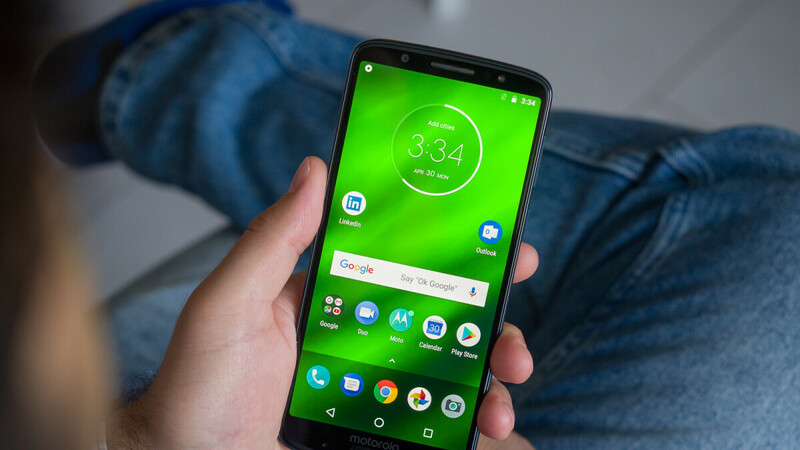 The Moto G6 Play is the cheapest Moto G6 series phone, but it's also the less-featured device of Motorola's previous generation mid-tier line. Typically selling for around $200 in the United States, the smartphone is now on sale at Newegg until the end of the week or while supplies last. The US retailer offers a 10% discount on the Moto G6 Play, but if you apply the NEFPBF57 promo code at checkout, you'll be able to save an additional 10% on the smartphone. Basically, you'll only have to pay $160 after applying the promo code, a decent price for such a device, even though we've seen better. The good news is the unlocked Moto G6 Play can be used on any major US network, so you'll be able to swap carriers any time you choose. It's also worth mentioning that the US version of the Moto G6 Play comes with 3GB RAM and 32GB storage, but that's more than enough for the price you pay.